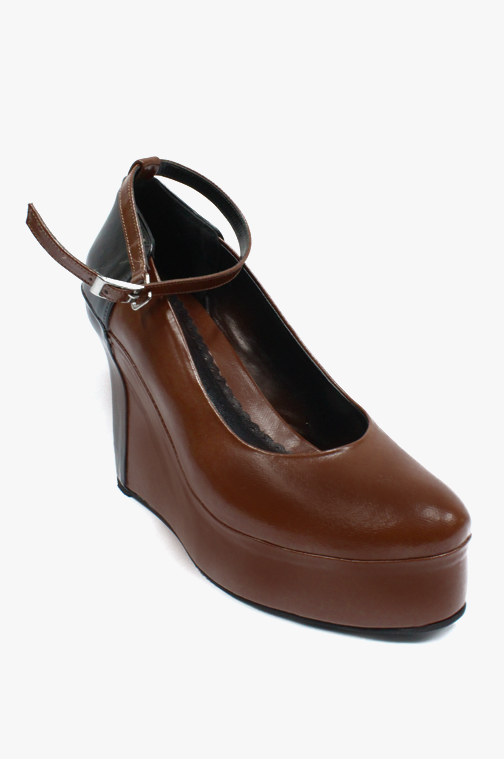 12 cm wedges. 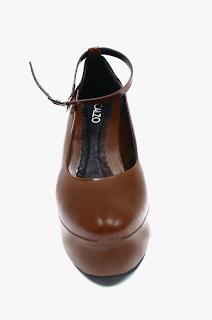 PU synthetic corrected leather. Care: Brush or Wash with soaking water.